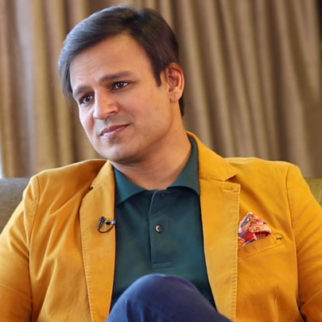 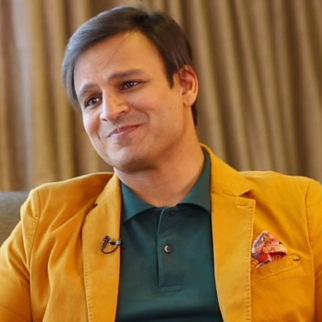 Vivek Oberoi starrer PM Narendra Modi biopic has been in trouble since long time, thanks to its timing of the release. 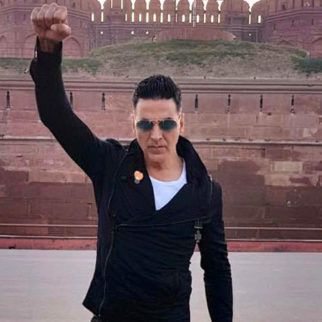 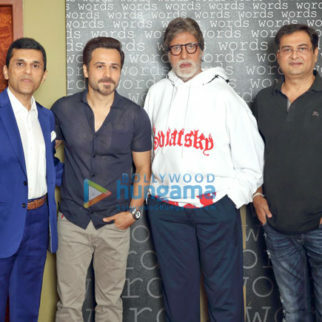 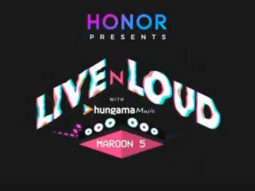 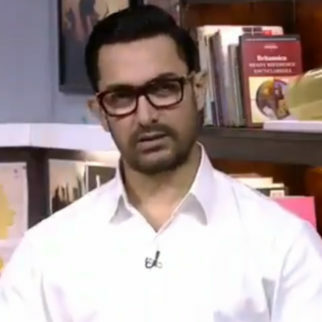 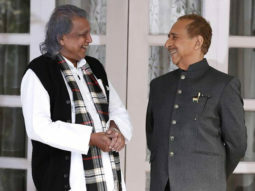 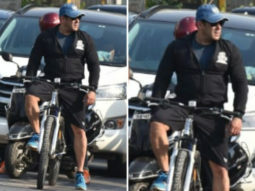 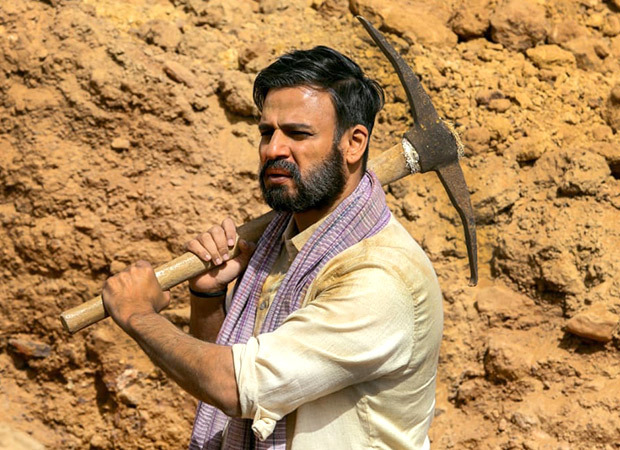 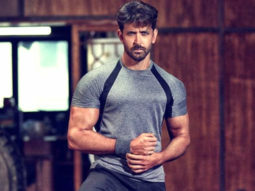 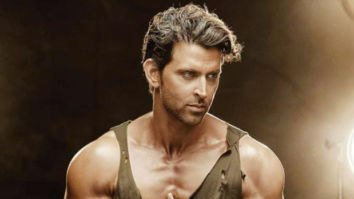 While the opposition had a problem with the biopic releasing just during the Lok Sabha 2019 elections, the makers were asked to push the release date from April 5 to April 11. 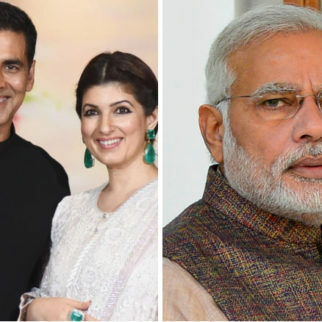 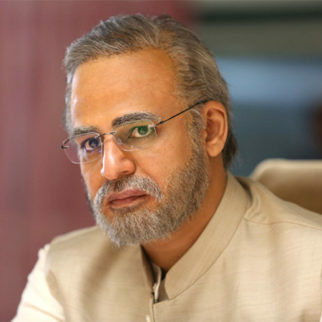 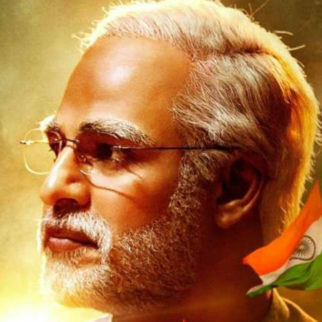 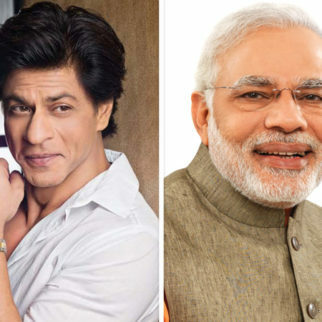 But according to the latest reports, Election Commission has banned the release of all biopics including the PM Narendra Modi film till the Lok Sabha 2019 elections get over. 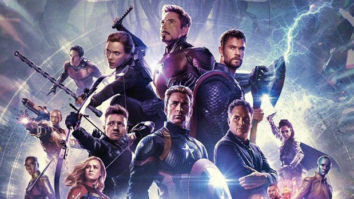 In the current turn of events, the EC will not allow the release of the film. 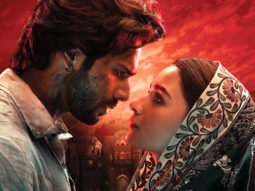 It is yet to be informed by the authorities when the film will finally come out. 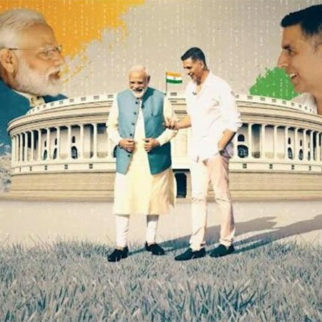 It is to be noted that earlier, a notice was issued to the producers of the biopic because it was stated that the film was being released to further the agenda of the Bhartiya Janata Party. 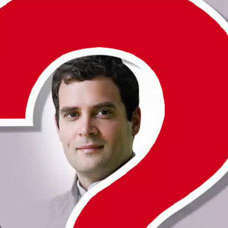 Finally, a decision is made by the EC with regards to this matter. 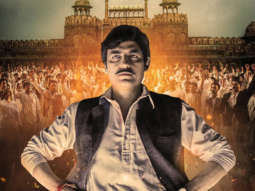 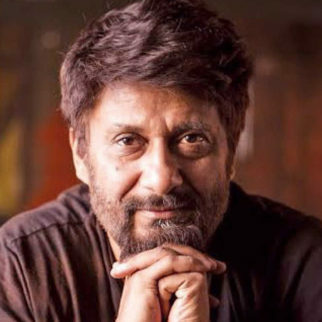 There was pressure mounting on the EC as opposition parties had appealed for the resignation of CBFC chief Prasoon Joshi for clearing the film for release. 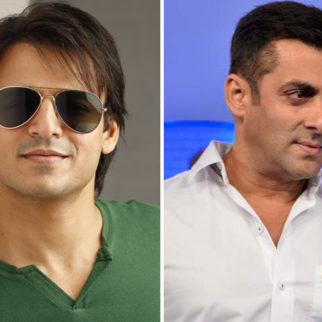 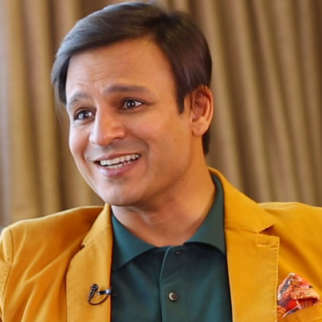 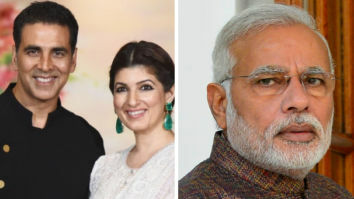 Vivek Oberoi who plays PM Narendra Modi took to Twitter recently and mentioned about how powerful people are moving courts to seek a stay on the release of the film. 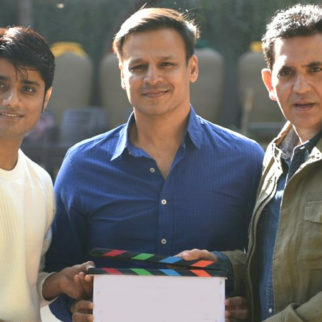 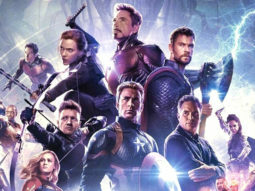 But he also added in the same statement that they could obstruct briefly but they will not be able to stop any of them from releasing the film.